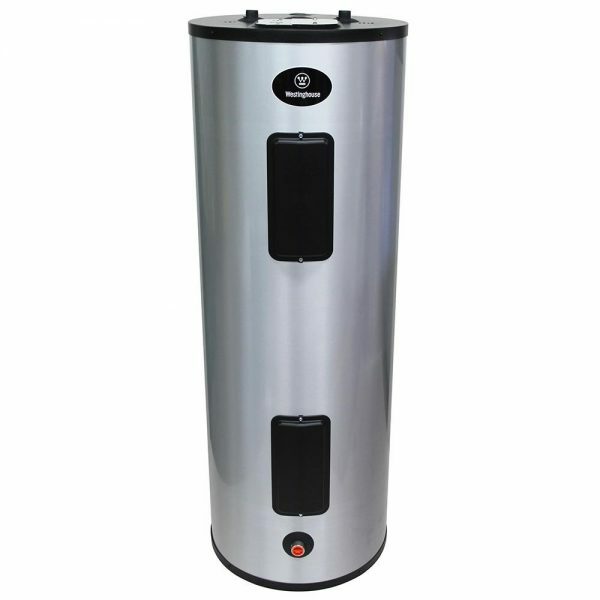 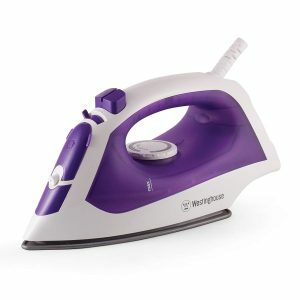 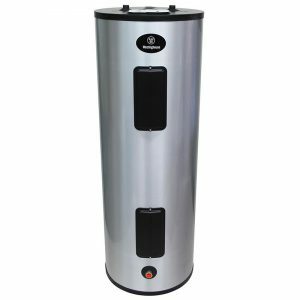 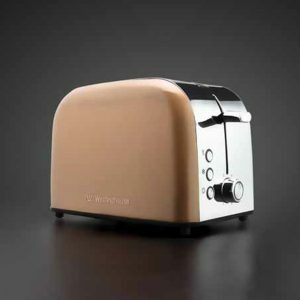 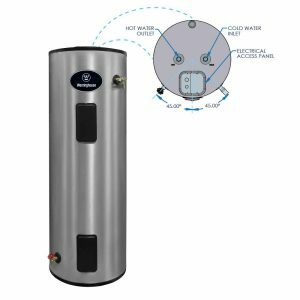 The Westinghouse Electric water heater combines high quality stainless steel construction and energy efficient operation providing long draws of hot water without consuming large amounts of energy. 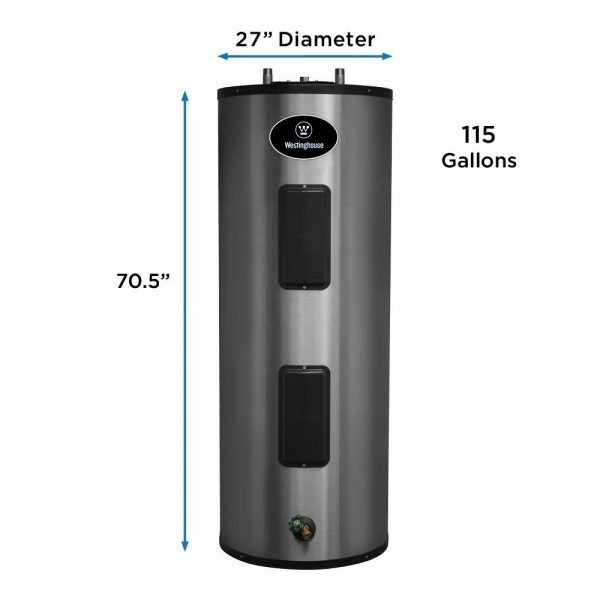 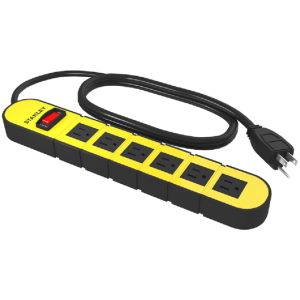 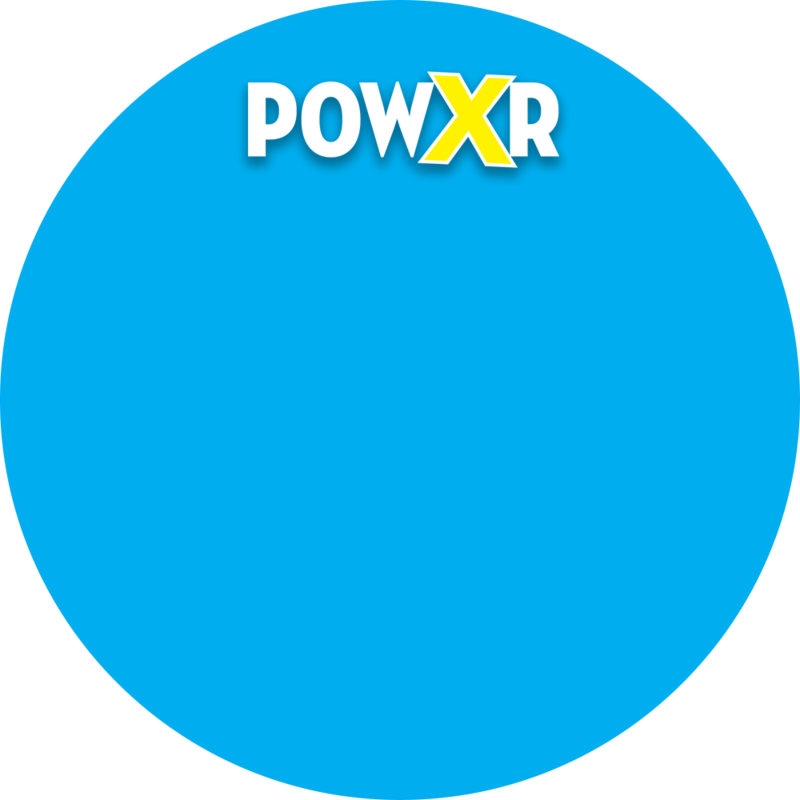 This water heater requires a 240-Volt electrical connection for installation. 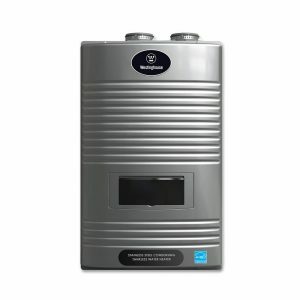 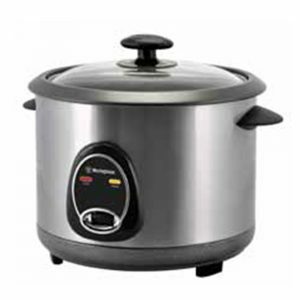 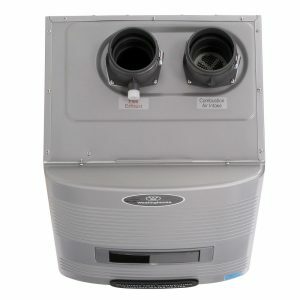 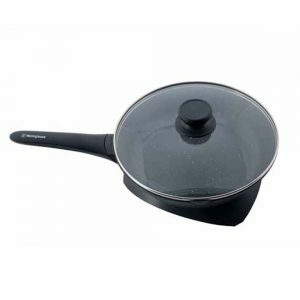 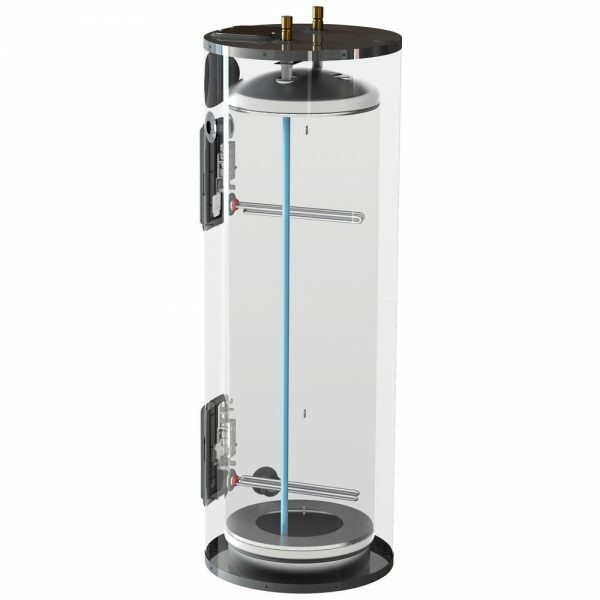 Its cleverly designed water connection directs cold water to the heating element near the bottom of the tank to minimize the mixing of cold and hot water. 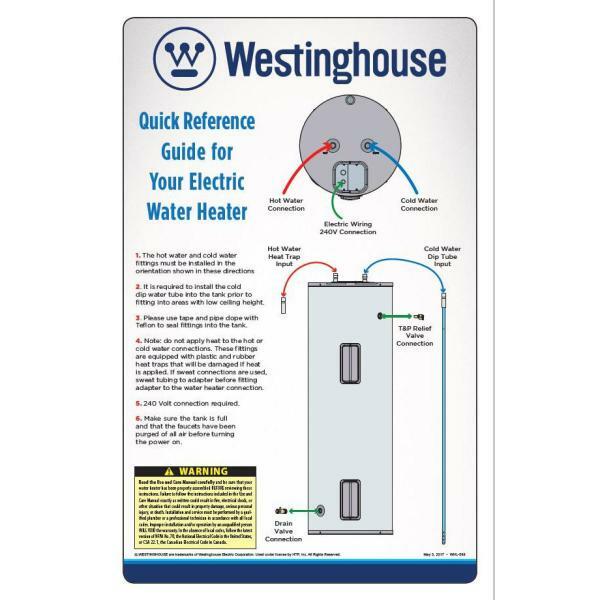 Durable components, low standby heat losses, and high recovery rates make the Westinghouse Electric water heater an ideal choice for electric water heating needs. 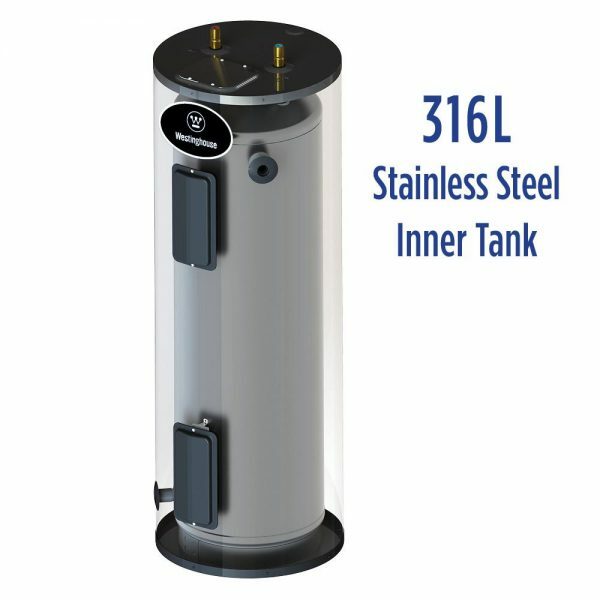 First hour delivery of 105 Gal.